Mega Power Star Ram Charan successfully completed 10 years career. 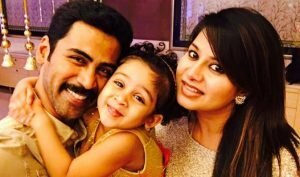 The actor has done only a few films in this 10 years and he has no release lined up for this year, but the interesting update is that he is going to have two new releases in the coming year. 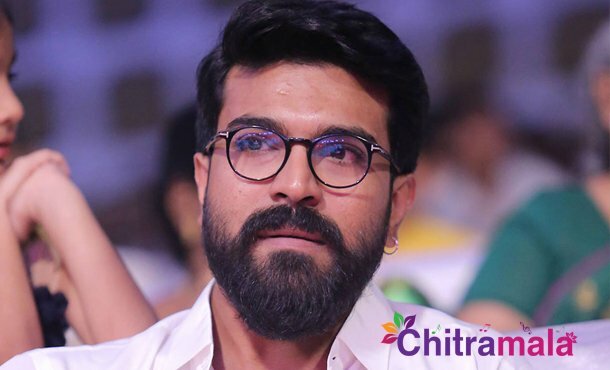 Ram Charan is trying his best to be different as much as possible and the first film that is going to come is titled Rangasthalam 1985 which is a periodic drama and the other film will be in Boyapati Srinu’s direction. 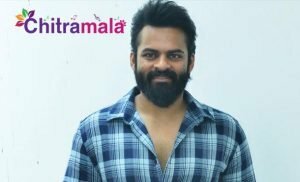 The film that he is going to do with Sukumar is Rangasthalam 1985 and this film is slated for a release on March 30th. The other film with Boyapati Srinu is in pre-production stage now. The makers are planning to release it during Dusherra next year. It looks like Ram Charan is going to treat the fans with his two good films in the coming year.